About London: London is the capital of the United Kingdom, which includes England, Scotland, Wales and Northern Ireland. Most traditional food is English roast beef served with Yorkshire pudding and a perfect accompaniment. Roast pork or roast lamb with mint sauce are also popular. If you want to sample traditional English beer (bitter) you will find that although the restrictions on opening times have now been relaxed, some pubs still open only between 1100 -1500 and 1730 -2300, Monday to Saturday; 1200 - 1500 and 1900 -2230 on Sundays. Climate: In summer you'll need a light raincoat for the occasional shower, and warm clothing for cool evenings. Spring and autumn can be surprisingly mild, but you should still be prepared with woolens and rainwear. Wintertime calls for heavy wools; temperatures indoors can be low and the dampness is penetrating. At its coolest (November to March), the temperature averages 46°F (8°C); at its warmest (Jun to August), it averages 70°F (21°C). Documents: Passports are required for Australian, Canadian and U.S. travelers. Reconfirn travel document requirements with your carrier prior to departure. Currency: The British Pound. US$1 = 0.70 British Pound. 1 British Pound = 100 Pence. Electricity: 240 volts. US appliances need an adapter and converter. Plugs are distinctive, with three thick, flat prongs. Many hotels have two-pin sockets for North American razors. Taxes and Tipping: For taxi drivers and in restaurants, tip anything up to 15%, with 10% typical. Sometimes an "optional" service charge of 10% - 15% is included on the bill at a restaurant. There is no tipping at counter-service estabilishments, such as pubs. Time: Greenwich Mean Time (GMT). Daylight Saving Time is observed from the last Saturday in March to the last Saturday in October. Transportation: Airbus and Jetlink private bus services take passengers into the City. The Heathrow Express runs high-speed trains every 15 minutes to Paddington Station, and the tube's Piccadilly Line serves all four terminals. Central London is a walking city. 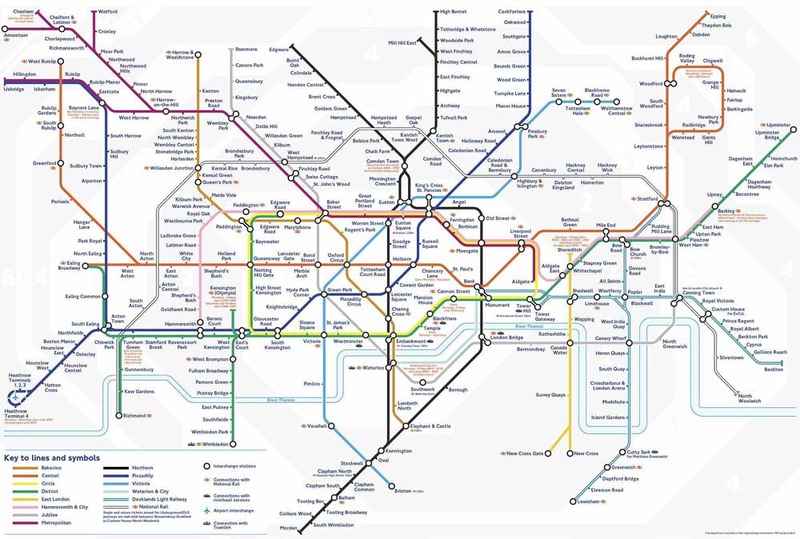 The London Underground or 'tube' as it's universally known, is the fastest and easiest way to get around town - in central London you're never more than a few minutes walk from a station. Taxi are plentiful in London in the regulated form of the distinctive Black Cab (occasionally red or white or covered with advertisements). Languages: English is spoken everywhere, though often with an accent that can vary from neighborhood to neighborhood.